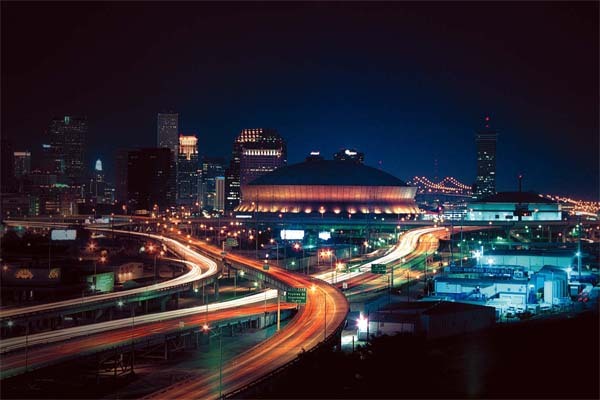 APSE’s executive committee has voted 15-0 to hold its 2017 summer conference in New Orleans. The Advocate of Louisiana will be the host news organization, and The Roosevelt will serve as the host hotel with a room rate of $179. In a change from previous years, the conference will run from Monday afternoon through a Thursday night awards banquet. The dates will be June 26-29. At this point, the format will stay the same – opening meeting late afternoon Monday, all-day sessions Tuesday and Wednesday, Thursday morning sessions and closing meeting, Thursday night awards banquet, getaway day Friday. The Roosevelt is the same hotel APSE used for its summer conference in 1993. It is located across the street from the French Quarter.